Historic Old Town has been the heart of Albuquerque since the city was founded here in 1706. The Albuquerque Old Town plaza remains the center of Albuquerque Tourism. Most of Albuquerque's museums, attractions, restaurants and tours are located in Old Town Albuquerque. 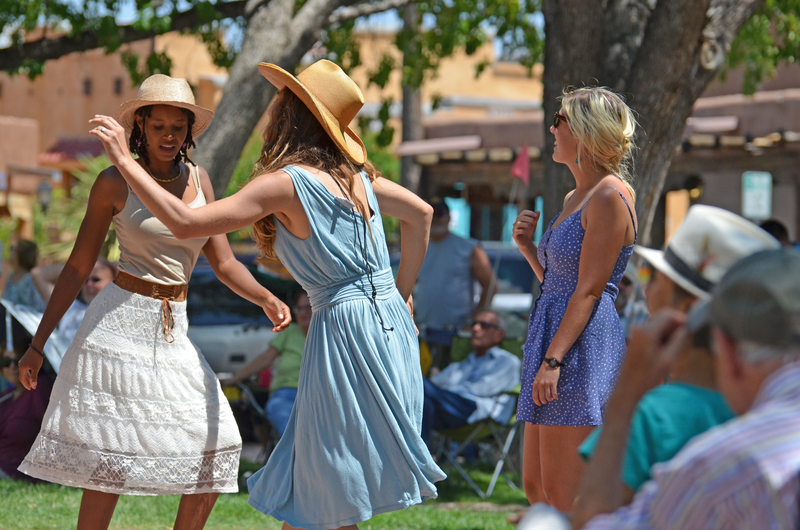 Stay in Old Town and Stay Culturally Centered. There are so many things to see and do in Old Town Albuquerque. 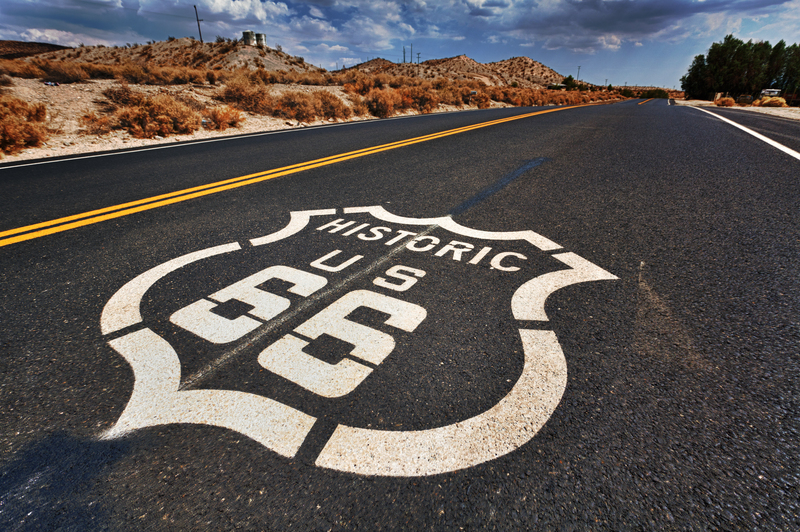 Plan the perfect trip ahead of time. 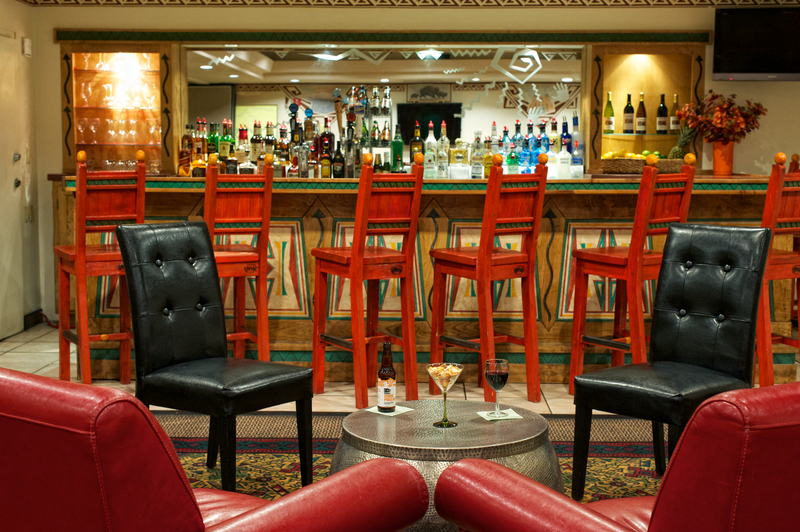 The Rio Grande Inn is a full service Albuquerque hotel, located just a few blocks from Historic Old Town Plaza. Looking for New Mexican dishes with a twist? The Albuquerque Bar & Grill is local favorite for tasty comfort foods. Start your New Mexico vacation in Old Town Albuquerque with the help of our Area Guide and Stay Culturally Centered. Explore while on the go with the mobile app. Now every popular Old Town Albuquerque landmark, gallery and museum is at your fingertips. 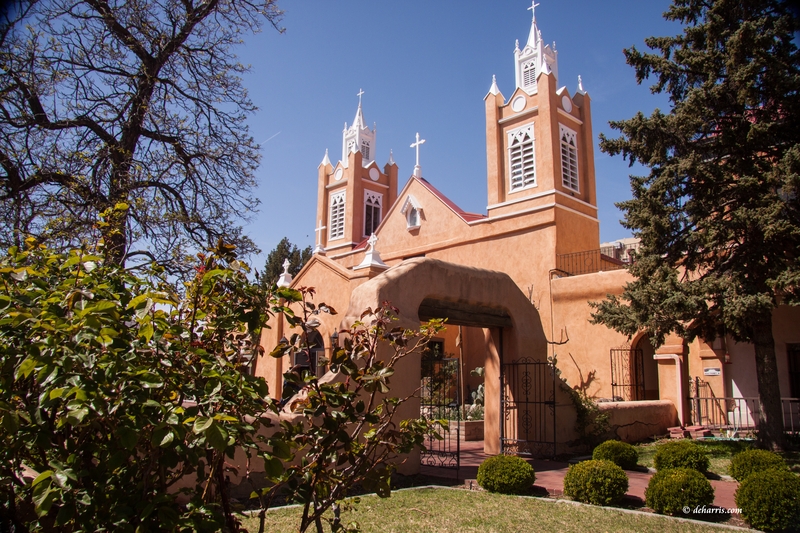 Want to get married in the heart of Old Town Albuquerque? Our experienced staff can take care of all the details for your important day. Watch our 30 second videos and learn more about Historic Old Town. Visit the Rio Grande Inn YouTube Channel for more videos and visual guides. 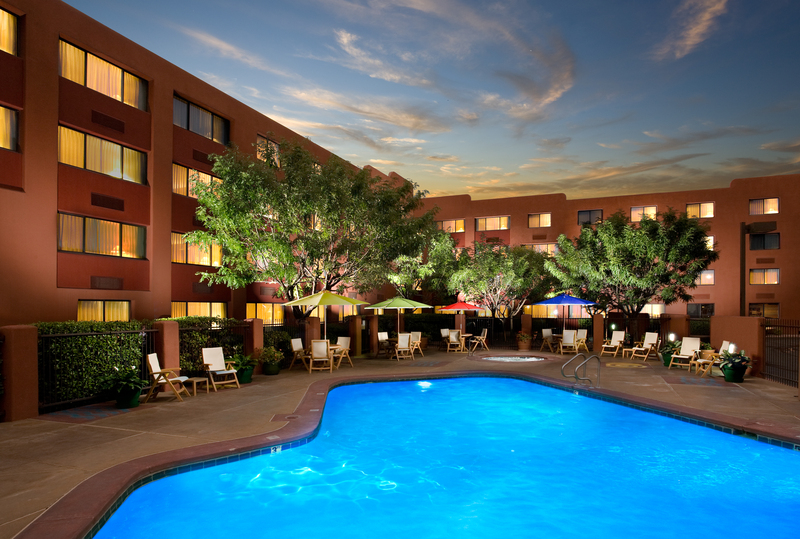 Old Town Albuquerque and the BEST WESTERN PLUS Rio Grande Inn in pictures. Your New Mexico Vacation begins in Old Town, Albuquerque. Our experienced staff are ready to assist you with any questions regarding Albuquerque Old Town.